This is the fourth case of phase 2 of the case of Ha Van Tham, former chairman of the Ocean Commercial Joint Commercial Bank (Oceanbank). 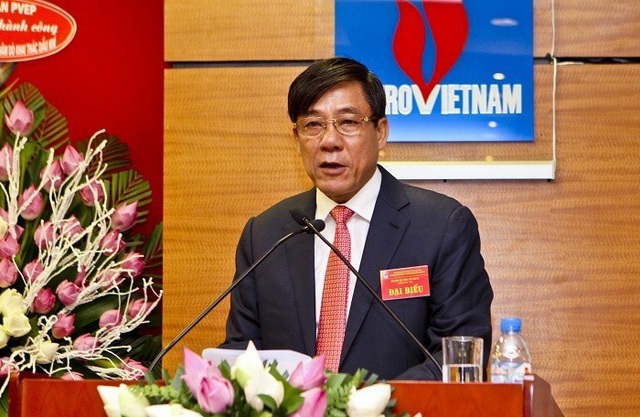 Do Van Khanh, former CEO of PVEP, former chairman of PetroVietnam Drilling and Well Services Joint Stock Corporation 0 – PVD. Three defendants will be brought to justice, including: Nguyen Tuan Hung (SN 1971, former chief of finance PVEP), Vu Thi Ngoc Lan (SN 1973, former deputy general manager of PVEP), Do Van Khanh (SN 1961, former PVEP General director, former chairman of PetroVietnam Drilling and Well Services Joint Stock Corporation 0 – PVD). Indictment against prosecution of defendants determined, in the period 2009-2014, implementation of the Vietnam Oil and Gas Group direction on the priority of using Oceanbank's financial services, PVEP has made down payments. Term and non-term deposits with Oceanbank Thang Long Branch. 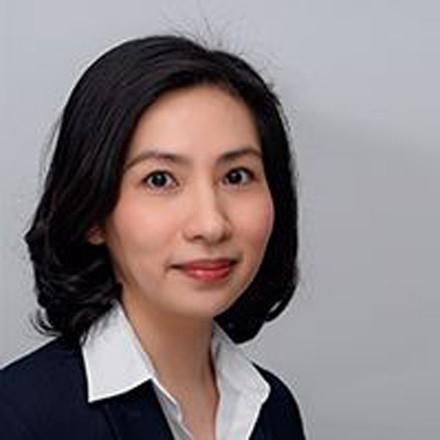 Do Van Khanh (then the general director of PVEP) decided to allocate Vu Thi Ngoc Lan (then PVEP & # 39; s deputy general manager responsible for finance, accounting and audit) to report the Finance Department, signing deposit contracts , extension of deposit contracts with Oceanbank. Nguyen Tuan Hung as Head of the Finance Department of PVEP (2012-2014) was the one who directly presented and signed the contract report to send the down payment to Vu Thi Ngoc Lan to approve the down payment contract from PVEP to Oceanbank and to sign. .
"Pink ball" Vu Thi Ngoc Lan, former deputy general manager of PVEP. PVEP has signed and extended 793 term deposit contracts with deposit rates ranging from 5.5% – 14% / year with Oceanbank. PVEP also opened a checking account with Oceanbank Thang Long Branch to deposit demand deposits in VND and USD with interest rates ranging from 0.1% -2.4%. Implementing the policy of Ha Van Tham (former OceanBank CEO) on paying interest outside the contract to raise capital for customers (customer care), Nguyen Thi Minh Phuong (former Oceanbank deputy general manager) has direct and thanks to Nguyen Tra My (former deputy director of the Oceanbank division of the Thang Long branch) and some employees who paid more than 51.8 billion VNR out of non-contract interest to Nguyen Tuan Hung. Although Nguyen Tuan Hung claimed only to have received and spent 39.2 billion VND, but based on the evidence gathered, the procedural authorities said there were sufficient reasons to conclude that Nguyen Tuan Hung spent more than 51.8 billion VND. Therefore, Nguyen Tuan Hung is criminally liable for this full amount. The charge is also resolute, the accused Do Van Khanh received money to care for clients of Nguyen Tuan Hung and was responsible for criminal acts of receiving more than 4 billion VND; Vu Thi Ngoc Lan has received money for customer care from Nguyen Thi Minh Phuong and is responsible for criminal acts of receiving 200 million VND. According to the Bureau of the proceedings, the actions of 3 suspects are sufficiently based on the judgment of "Abusing positions and powers to appropriate property" in accordance with the provisions of Article 280 of the Criminal Code of 1999., based on Resolution no. 41/2017 / QH14 of the National Assembly of 20 June 2017 on the implementation of the Criminal Code in favor of suspects and suspects, the allegations of 3 in this case are prosecution, prosecution on the basis of the provisions of article 355, Code of Criminal Law 2015 (amended in 2017). The test is expected to take place within two days.